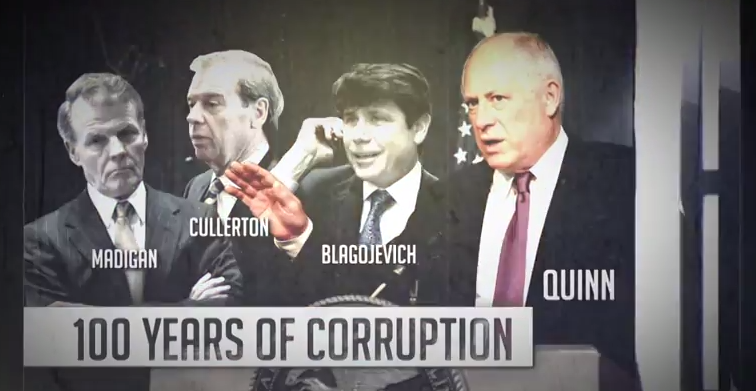 Another day, another political scandal for Illinois and we have these guys - plus a few more - to thank for that. Pat Quinn wants four more years? Let's get real here. He's just not equipped to be the Governor of Illinois that can help bring our state back.